What Does Psalm 53:1 Mean? Both the old and new testaments give clear evidence of God's blistering indictment against the willing ignorance of unbelieving atheists.. and this verse is a consummate summary of God's opinion of unregenerate man, who in his foolish pride and blatant arrogance denies the existence of God. He is an unprincipled fool - whose words are full of deceit and whose actions are filled with corruption. 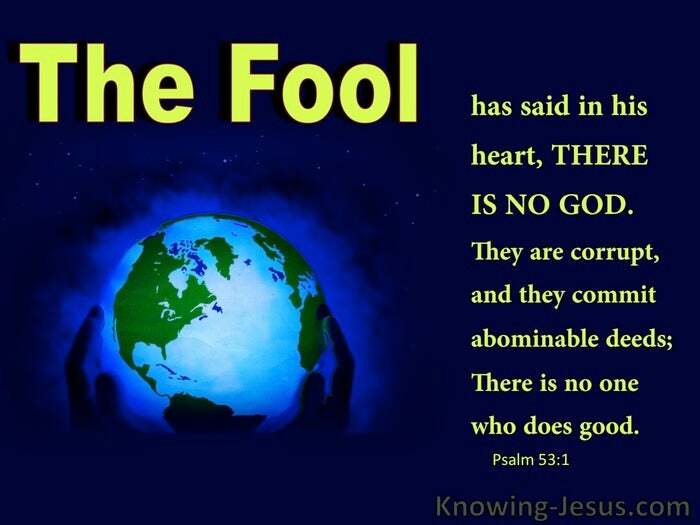 In his prideful arrogance he denounces the existence of God and derides the glory of the Lord.. for the fool has said in his heart; there is no God. The willing ignorance of the unbelieving atheist renders him a pathetic fool in the eyes of God. He exudes pride and discharges deceit from a mind that boasts corruption and ignorance - and his presumptuous heart glistens with egotistical pride. The character of the practical atheist who delights to denounce the existence of God excites the contempt of the Lord, Who scorns the wisdom of the unbelieving 'wise' and scoffs at the strength of the 'mighty' sceptic. 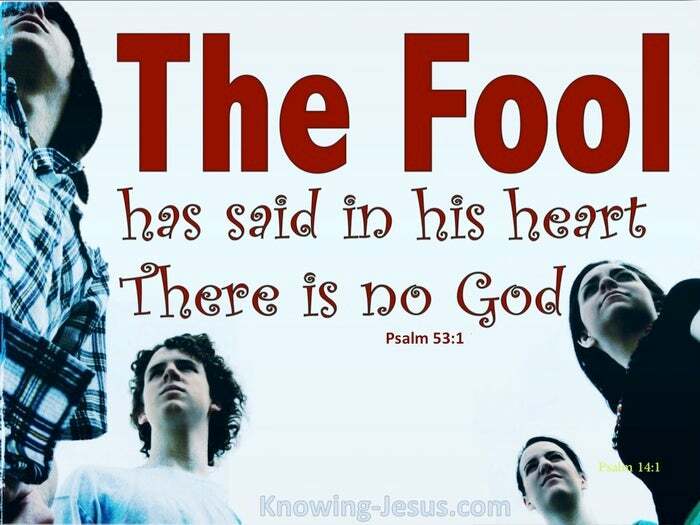 The word 'fool' in Hebrew, has a depth of meaning that effectively describes the practical atheist. He is full of hot air. He is dull, stupid, simple-minded and empty-headed. He is unreasonable, unthinking, irrational, perverted and self-righteous - and he is brutish and stubborn.. crude and perverse. Such men may be clever in their own eyes, accomplished by the standards of the world and educated beyond their fellow-man. They may be gifted, articulate, skilled and highly esteemed by the world but such a man is a fool in God's economy for he lacks spiritual wisdom and is devoid of godly insight. The wilful ignorance of the practical atheist renders him a fool in the eyes of God, and the more he rails against the Lord the more his foolish heart is seared and scorched - to the extent that his thinking becomes putrid and his heart become hardened. 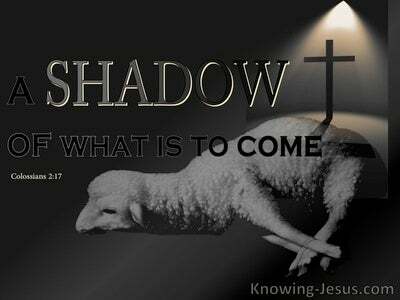 A day is coming when all practical atheists as well as those that by choice have chosen to become indifferent to the glorious gospel of God and rejected His offer of salvation by grace through faith in Christ.. will stand silenced. 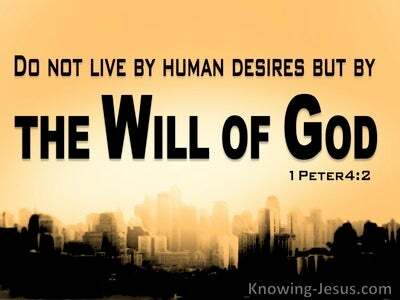 The day is coming when each fool will stand before the judgement throne of God.. to give an account of their foolish choices in life - and with one voice will declare Jesus Christ is Lord, to the glory of God the Father. 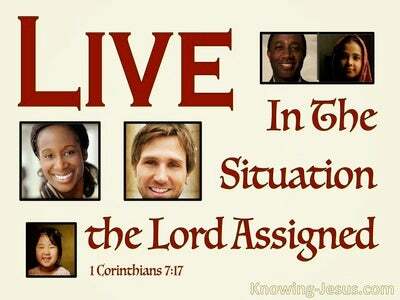 Heavenly Father, thank You for reaching down to me and making Yourself known to me in so many wonderful ways. 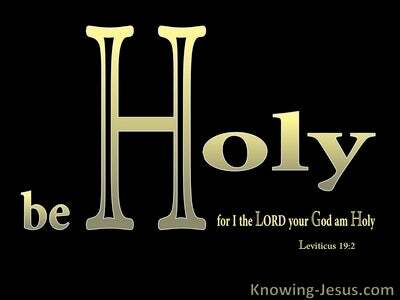 I pray that Your Holy Spirit would convict the hearts of many 'fools' who have said in their heart: 'there is no God' - and bring many to faith in Christ for the forgiveness of sins and life everlasting, in Whose name I pray, AMEN.